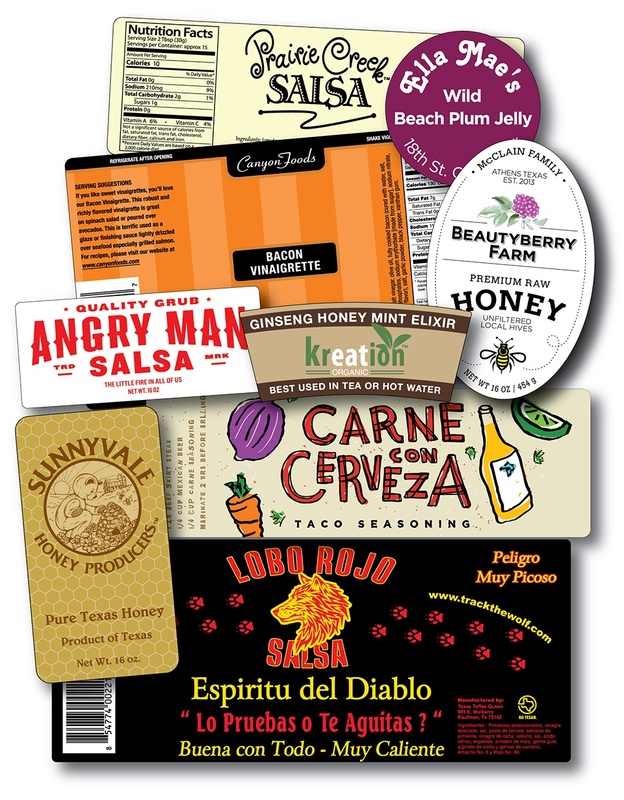 The average consumer encounters many different labels in a lifetime, but the ones most commonly seen are for food, because we all need to eat! 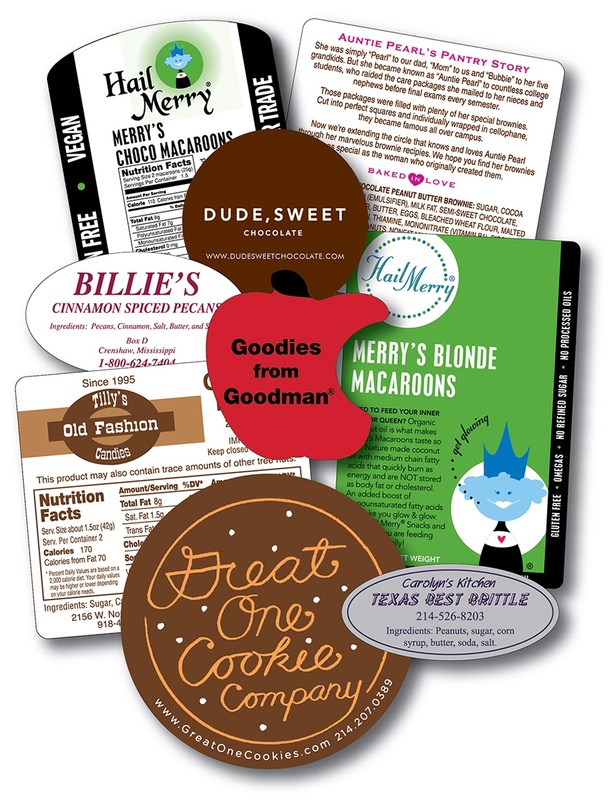 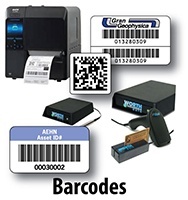 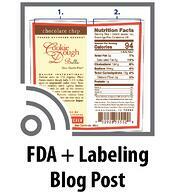 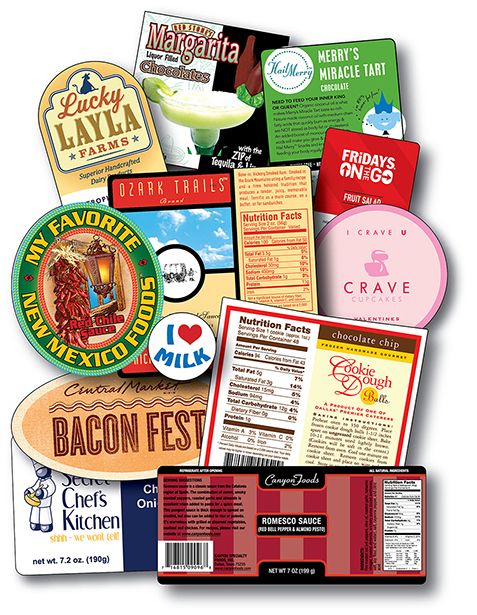 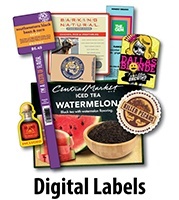 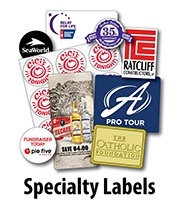 For over 30 years, we have been printing labels that meet the ever-changing needs of food producers and distributors for accurate nutrition information, powerful branding, and reliable performance. 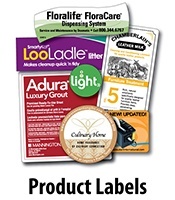 Take a moment to review the following options and connect with us today!